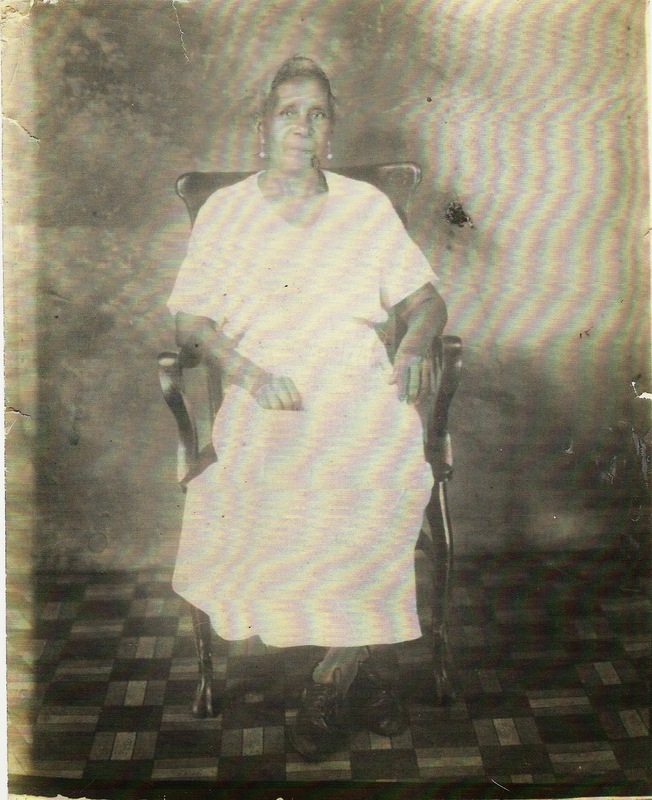 As long as I can remember I have heard stories about my great great grandmother. Many people adored her and the elders have kept her alive, by telling us stories. She was born in 1872 in Enterprise, Mississippi…She and her husband Sumpter Doby Sr. move to Slidell and had a family of five. She worked as a housekeeper for one of the richest families in Slidell. Because of her good reputation she had an extraordinary amount of influence within the community among both blacks and whites. My grandfather has told me many fond stories but what stands out the most was his gun stories. He told me over and over again that she was a great shot. He told me how she could sit in her rocking chair on her porch and shoot birds out of the air with accurate precision. You would swear he was talking about wonder women when he talked about her. He always had a big smile on his face when talking about her…full of pride. He also told me how she was instrumental in securing the first black burial area for African American's in his home town. After Hurricane Katrina, many family members lost all of their keepsake pictures, so I was so grateful to have found this picture tucked away at my mother's home last week. The last couple of years I've been trying to preserve as much of my family history as possible, so I can one day pass on our treasured family pictures and history to my children/grandchildren. Thanks for sharing. She's so pretty. What a great history! My great grandfather was born a slave, he was born in 1858 about 20 years before your great grandmother. I actually have the history and the slave plantation all the way to 1820. Thanks for sharing.